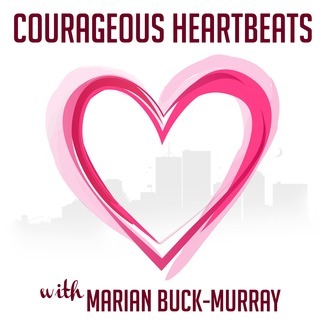 Courageous HeartBeats shines the light on heart-centered entrepreneurs, coaches, and creative professionals who share their stories about what it's like to follow their hearts. Discover how they conquer their fears, and find the courage and confidence to follow their dreams. 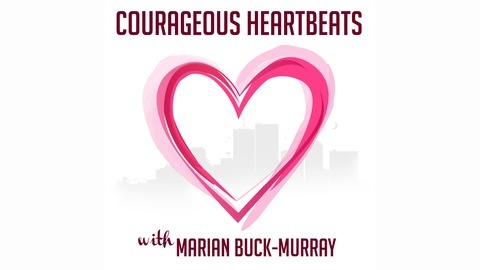 Host Marian Buck-Murray, Certified EFT Practitioner, specializes in helping her clients boost confidence, courage, and success. Dr. Laura Ciel is a Psychologist and Leadership & Life Coach, and the president of the Santa Barbara County Psychological Association. Listen to her inspiring story of incredible courage to follow her heart when she moved her family to France. A move that would transform her life...forever.